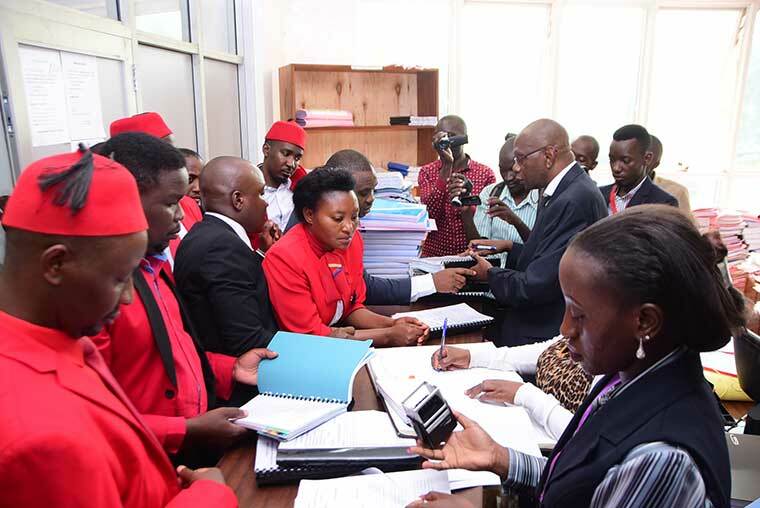 Ruling party Member of Parliament who voted against the lifting of the age limit Connie Galiwango says she is ready to meet her party’s disciplinary committee to explain why she voted no to the age limit amendment. 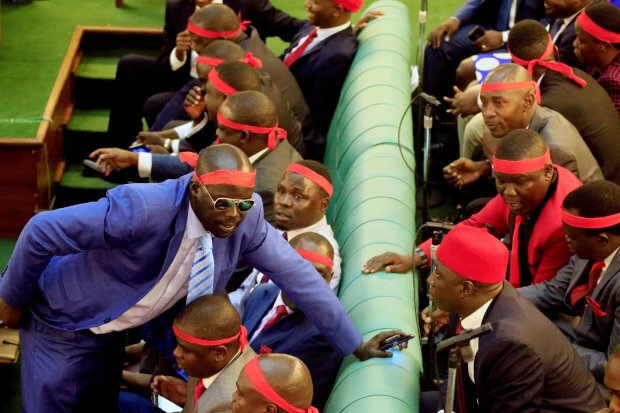 Prior to the vote the ruling National Resistance Movement (NRM) party told its MPs to unanimously vote for the amendment, but a few of them voted otherwise based on the wished of their constituents. Those who belong to the NRM party and voted NO will be subjected to disciplinary process before the Party’s committee. The Member of Parliament maintains that she did nothing wrong. The Speaker of Uganda Parliament Rebecca Kadaga has refused summons by the chief justice to appear in court. During the debate on the constitutional amendment bill the speaker suspended six MPs who sought a court order summoning the speaker to appear in person. However Speaker Kadaga refused to appear saying she would not be directed on how to carry out her duties in parliament. At the recent celebration of NRM Liberation Day, President Yoweri Museveni said that Uganda does not to be lectured on democracy by other countries. 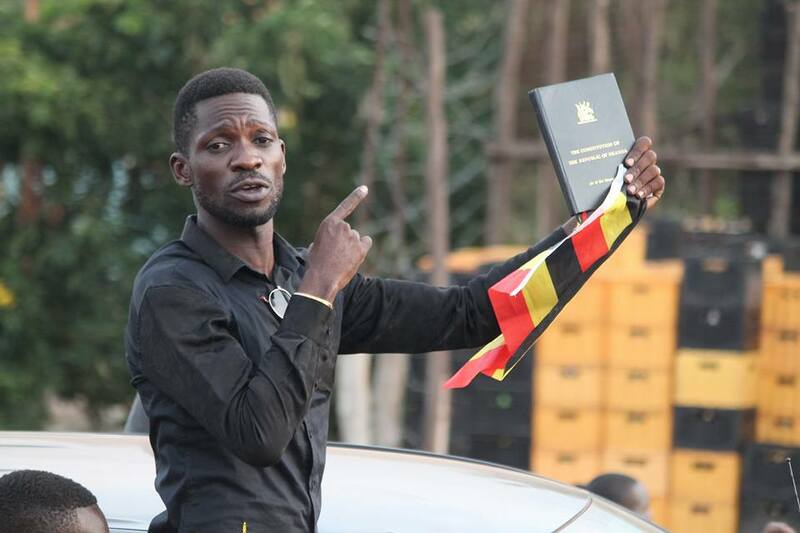 Rather, he said Uganda should be the one teaching others about democracy. This was in reaction the opposition who had accused Museveni of reigning over an authoritarian government and manipulating election results. This was in reference to the recently passed law that removed the age limits for presidents, allowing Museveni to stand for another term after his 32-year reign.